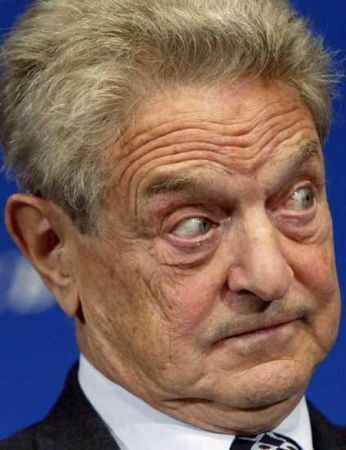 George Soros' hedge fund turned family office, Soros Fund Management, filed a 13G with the SEC in regards to Acacia Research Corp (ACTG). They've revealed a 5.64% ownership stake in the company with 2,801,180 shares. This marks almost a 600% increase in their position size since the end of 2011. The disclosure was made due to trading activity that crossed the regulatory threshold on February 21st. Per Google Finance, Acacia Research Corp "through its operating subsidiaries, acquires, develops, licenses and enforces patented technologies. The Company’s operating subsidiaries generate revenues and related cash flows from the granting of rights for the use of patented technologies, which its operating subsidiaries own or control. Its operating subsidiaries assist patent owners with the prosecution and development of their patent portfolios, the protection of their patented inventions from unauthorized use, the generation of licensing revenue from users of their patented technologies and, if necessary, with the enforcement against unauthorized users of their patented technologies. In January 2012, the Company acquired ADAPTIX, Inc. In January 2012, the Company acquired patents relating to catheter ablation technology. In February 2012, the Company’s subsidiary acquired over 300 patents from Automotive Technologies International." Soros Fund Management was recently listed as one of the top 10 hedge funds by net gains since inception.